A Scrap at a Time: A blog hop is coming!!! 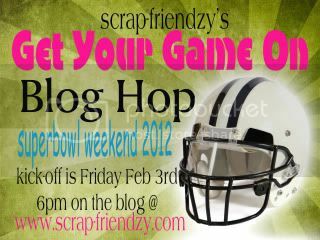 That's right, it starts tomorrow so come join us for our blog hop!! !